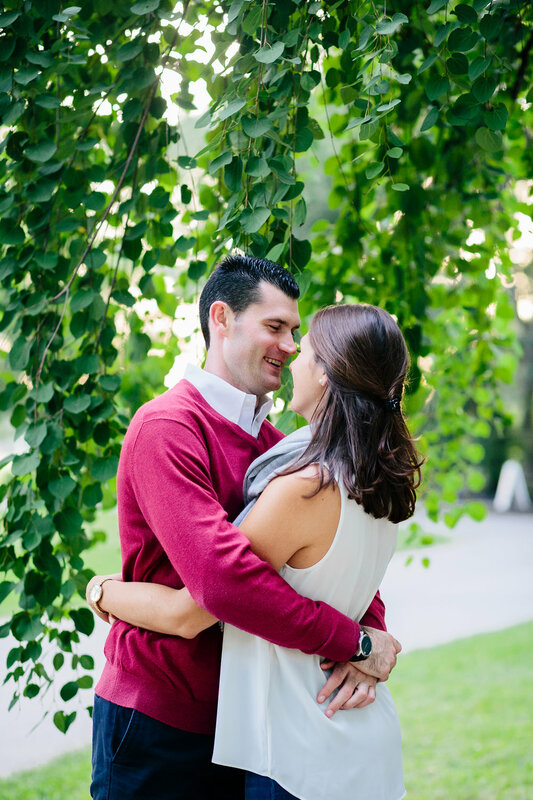 Ashley and Michael's engagement photo session took place at the Elm Bank Horticulture Center in Wellesley, MA. It was my first visiting this place, and boy was it beautiful! Lots of flowers, greenery and just an overall beautiful setting. A perfect place for a wedding photographer to photograph at! Ashley and Michael also brought along their dog for a couple of photos, which I loved! It's so cute when couples want to include their furbabies. 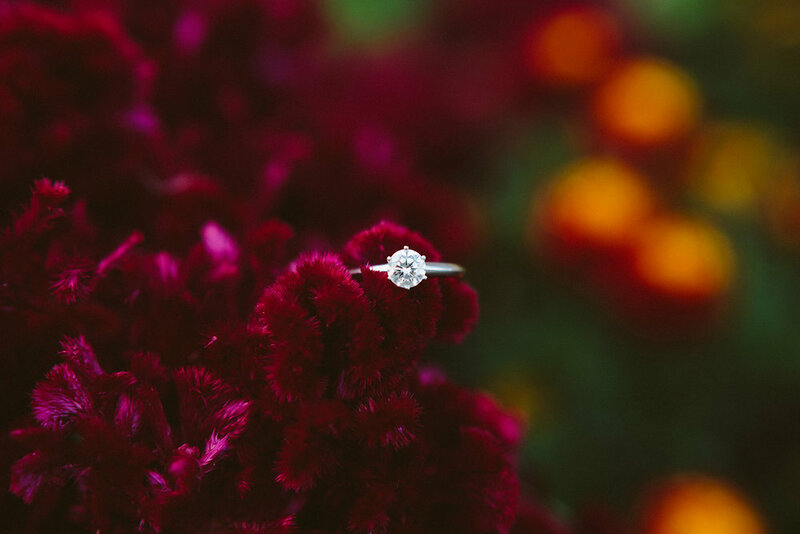 This was an engagement session I photographed for the Thompson Photography Group! Here are some of my favorties from their wedding day!